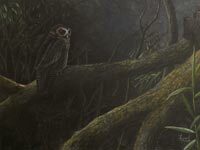 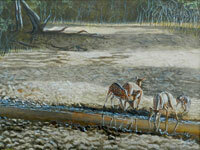 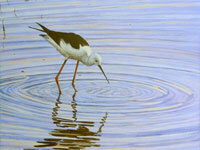 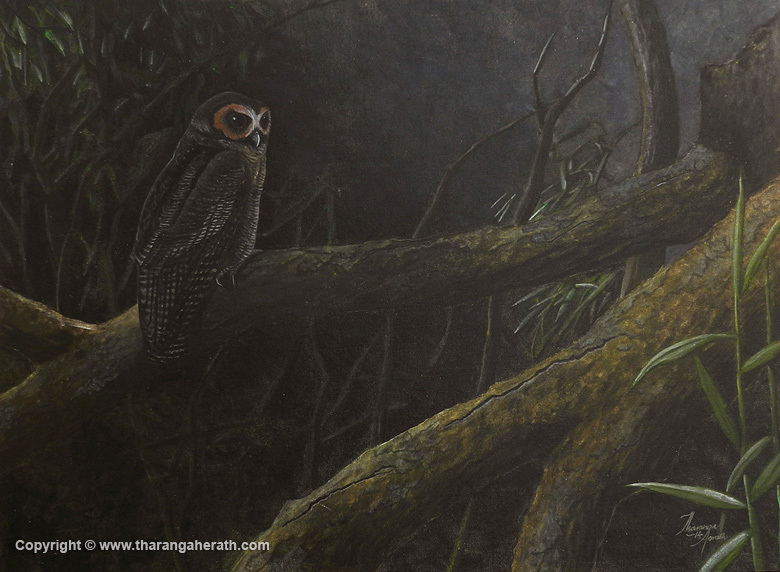 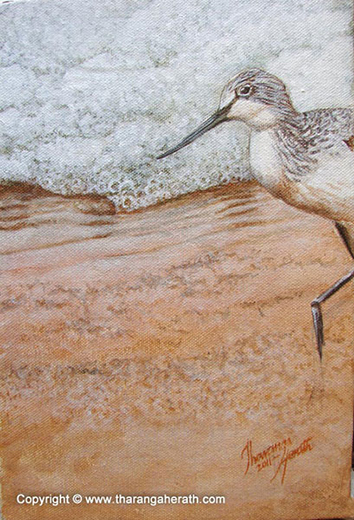 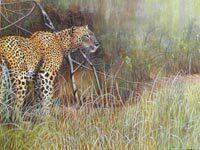 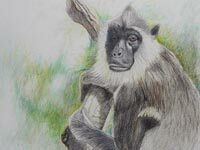 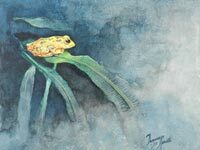 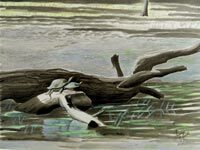 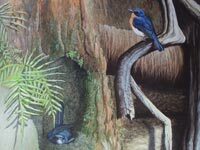 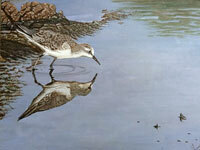 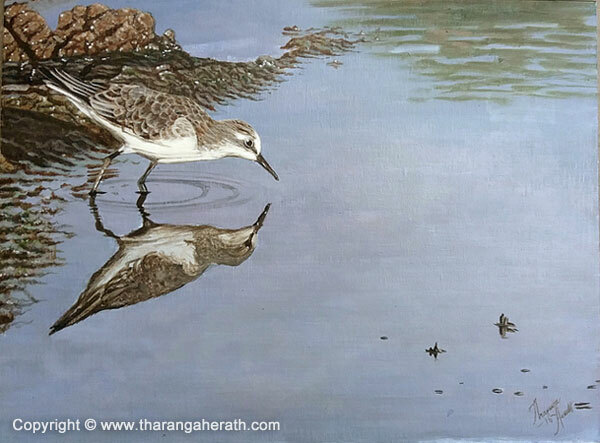 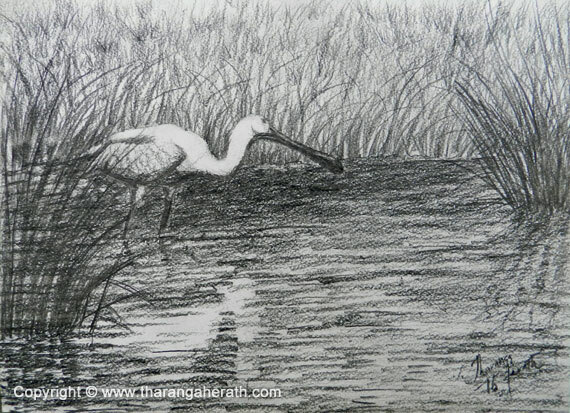 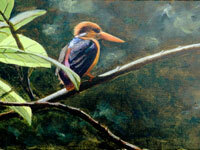 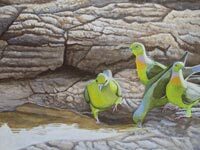 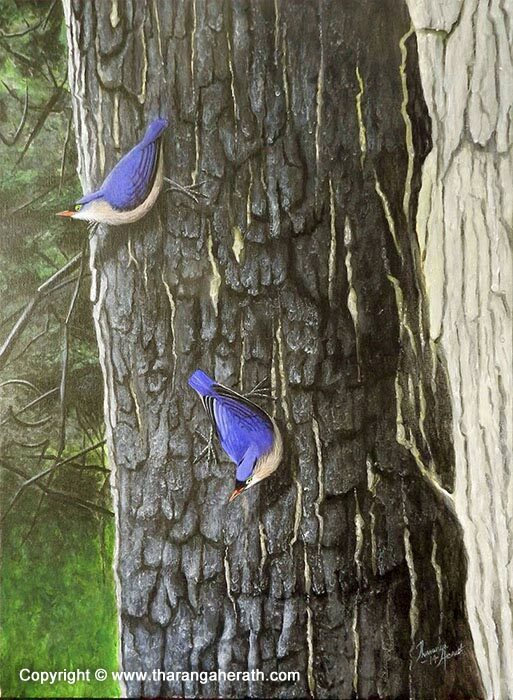 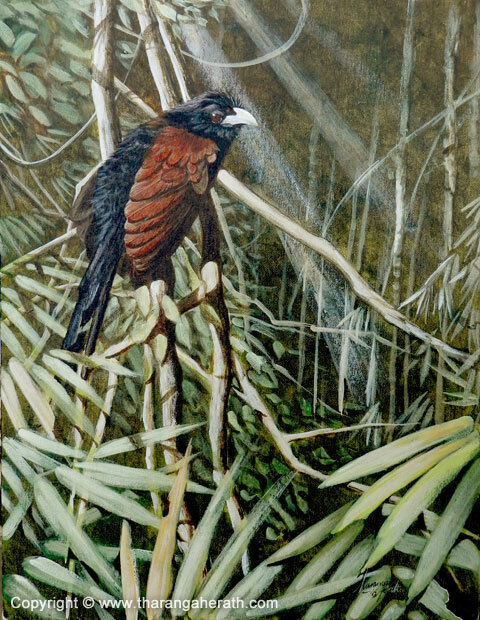 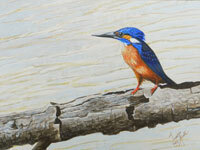 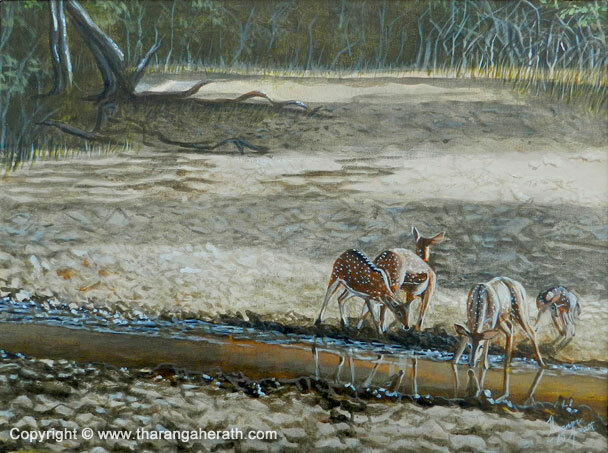 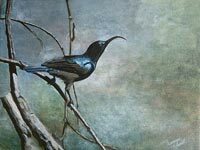 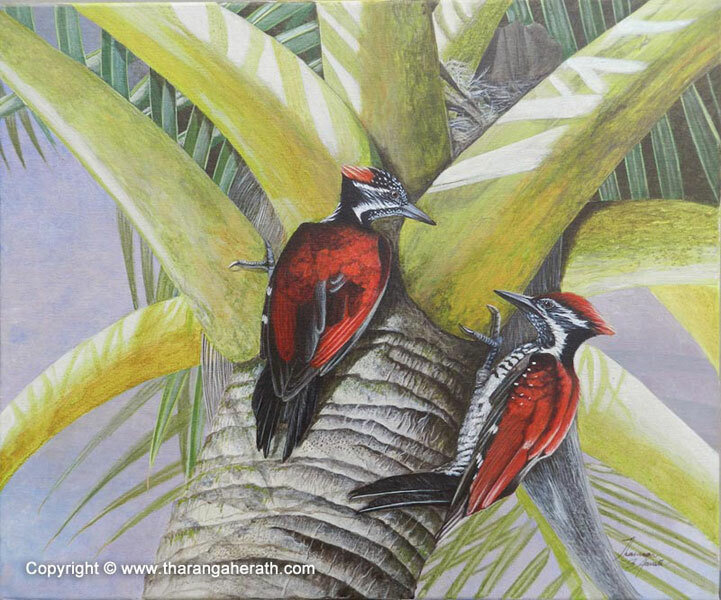 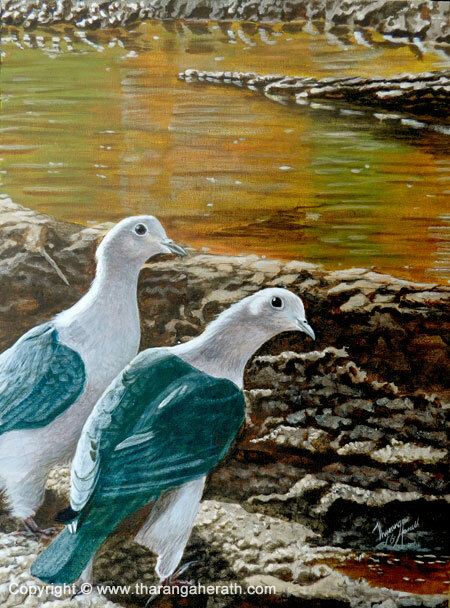 This gallery consists of original artwork, mainly acrylic on canvas or watercolour. 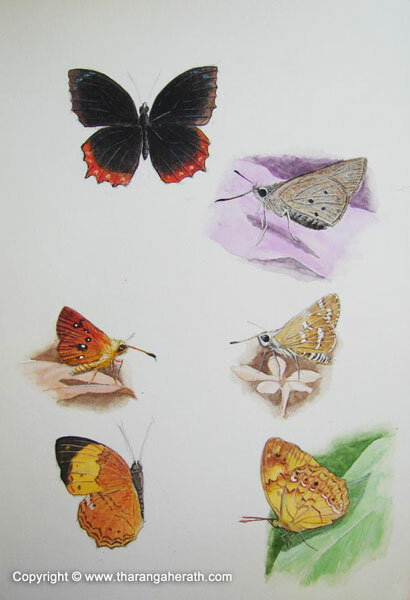 Click on thumbnails to view paintings and details. 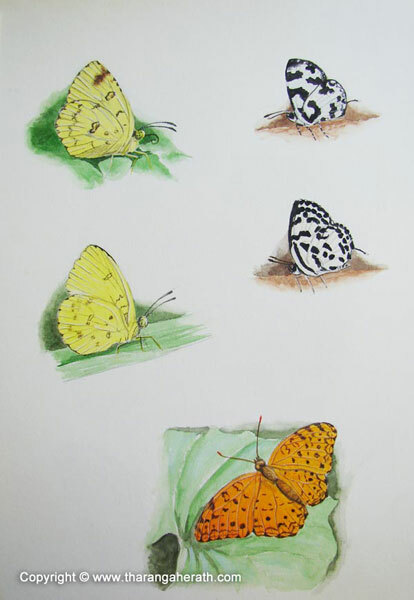 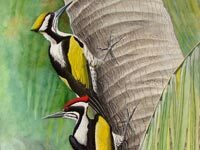 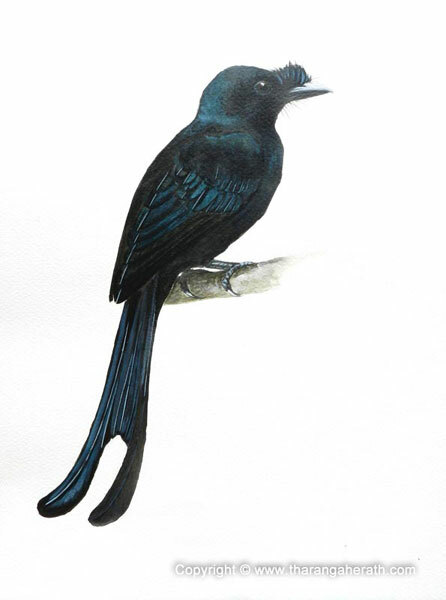 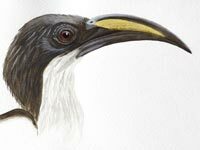 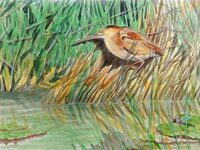 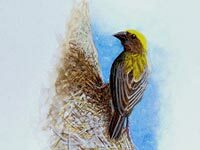 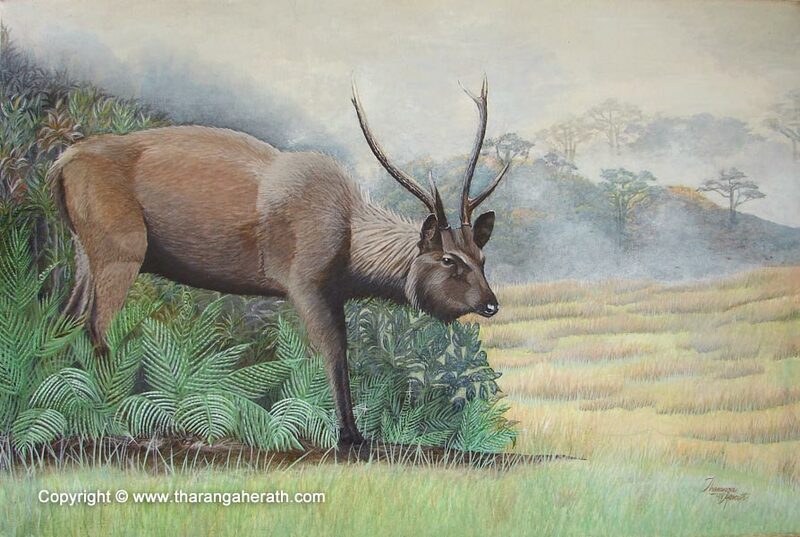 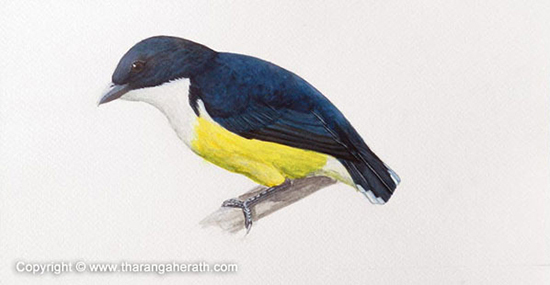 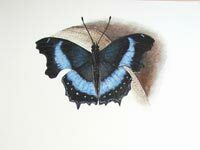 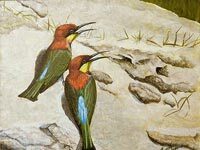 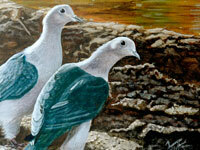 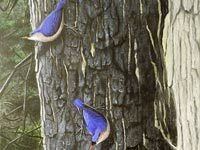 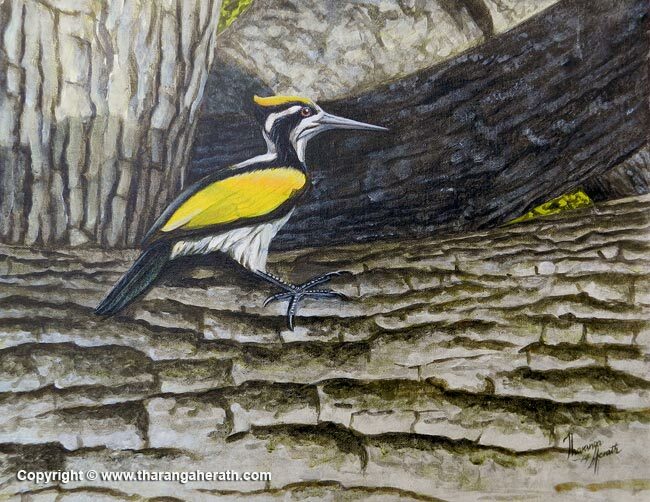 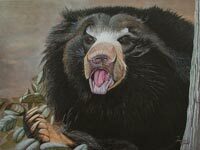 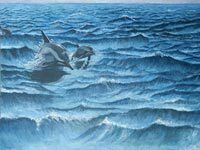 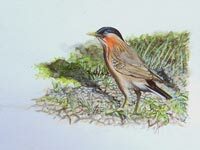 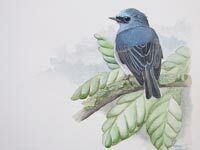 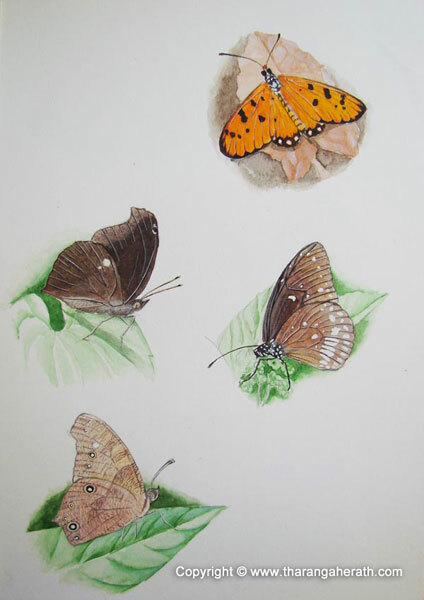 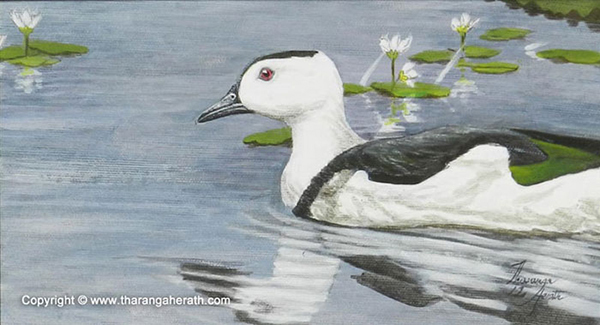 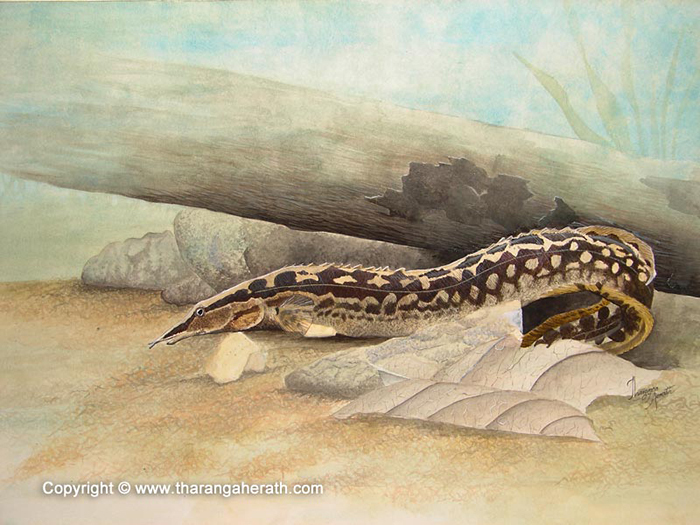 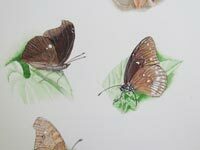 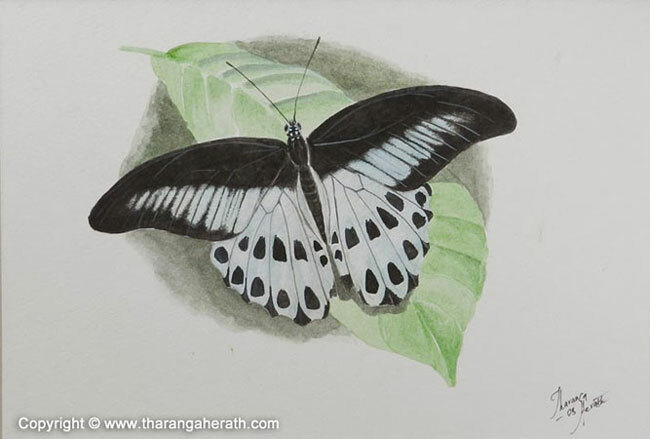 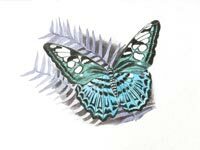 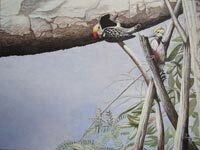 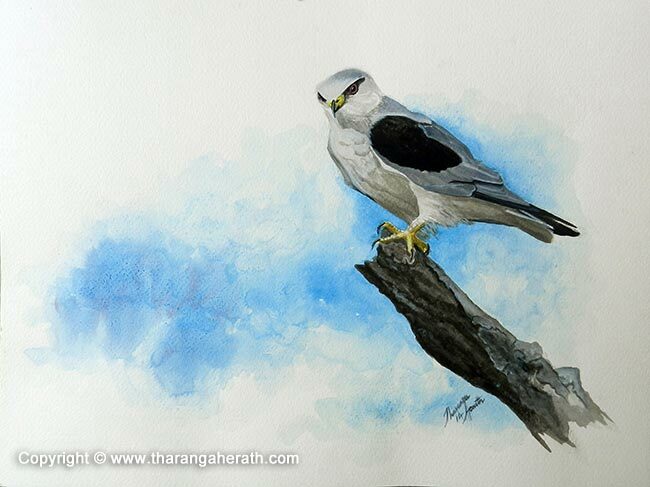 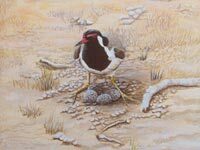 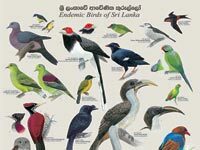 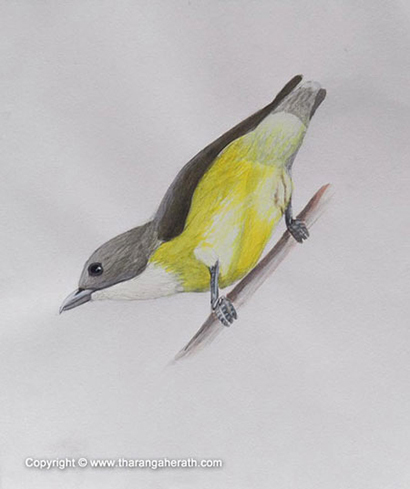 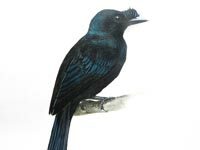 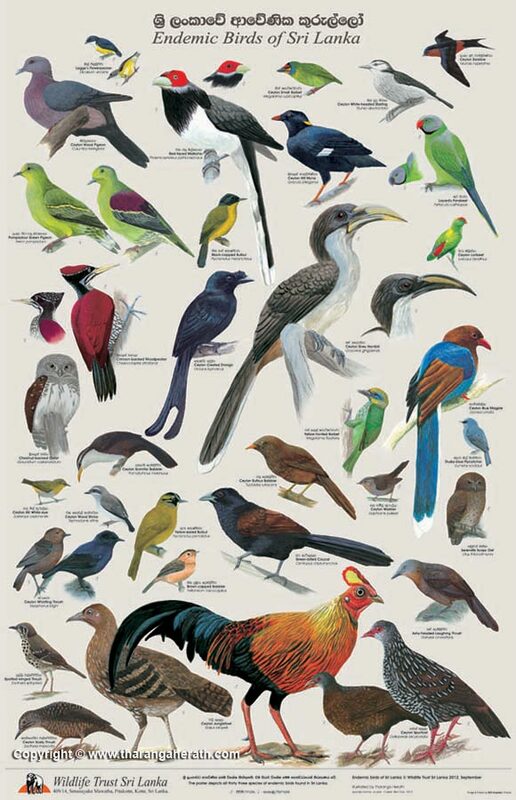 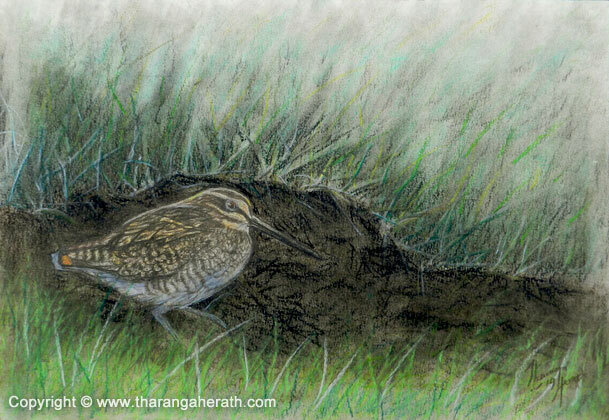 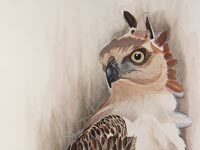 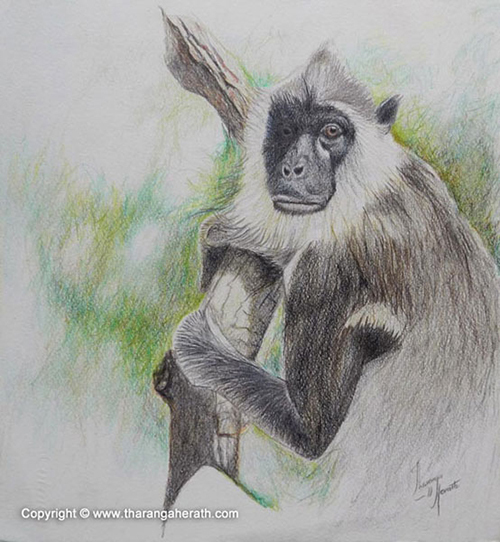 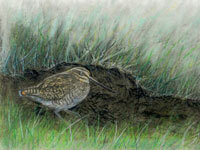 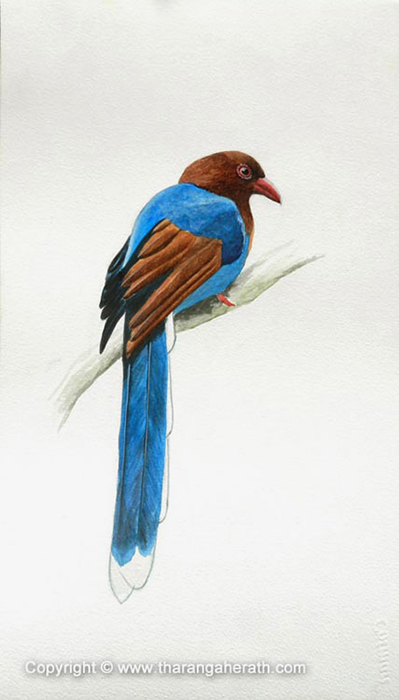 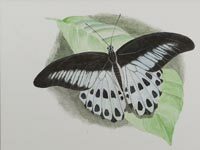 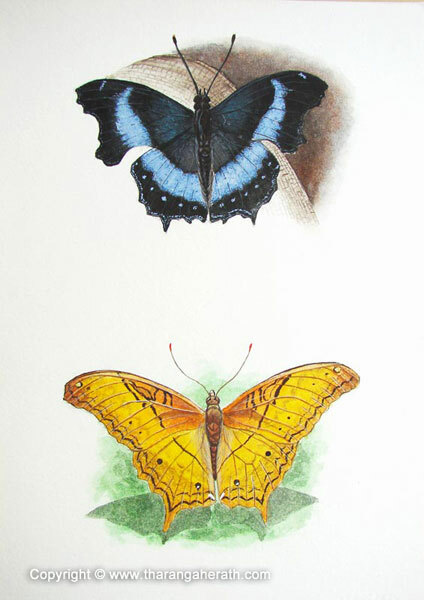 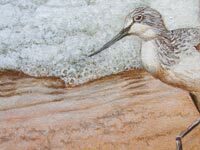 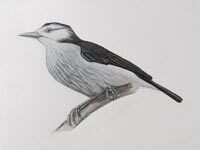 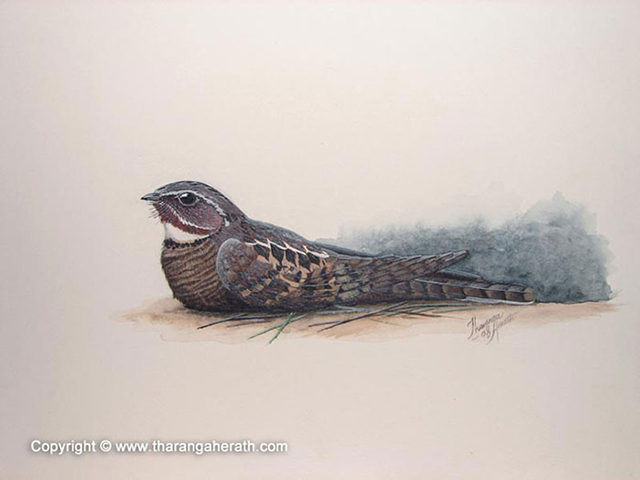 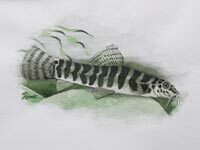 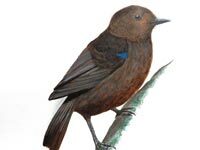 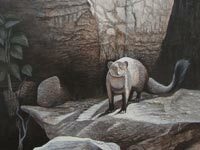 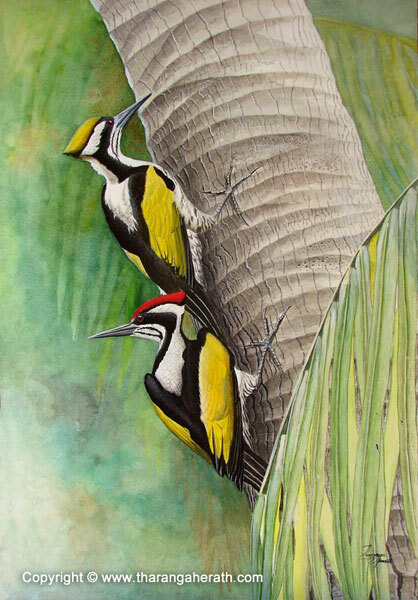 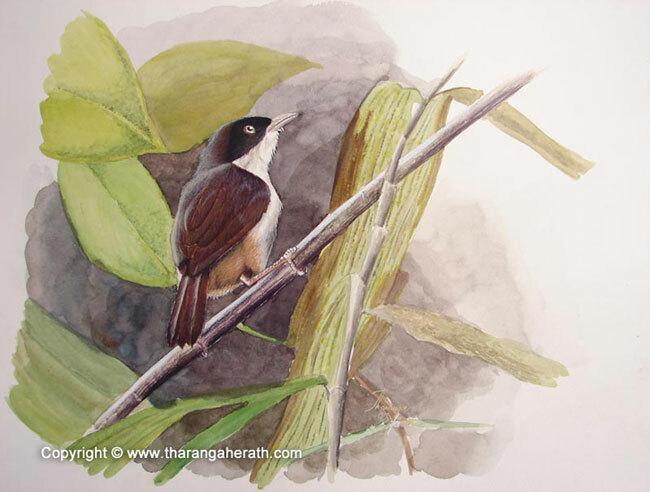 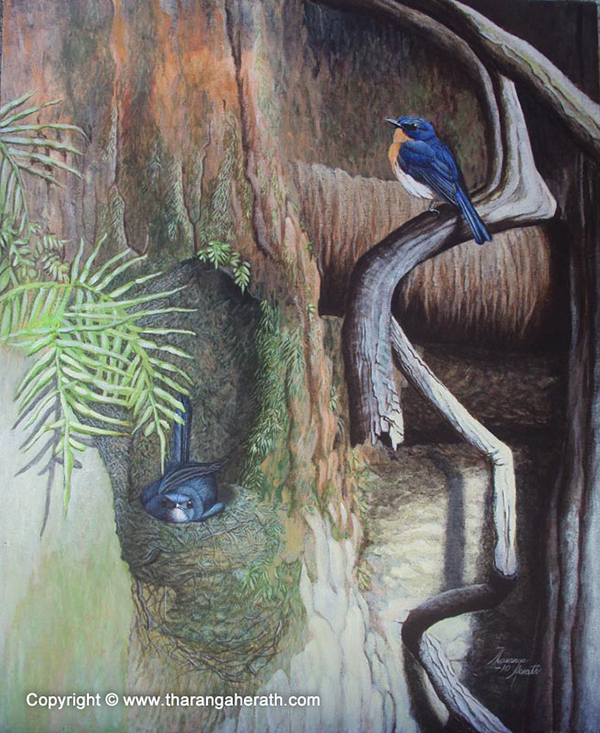 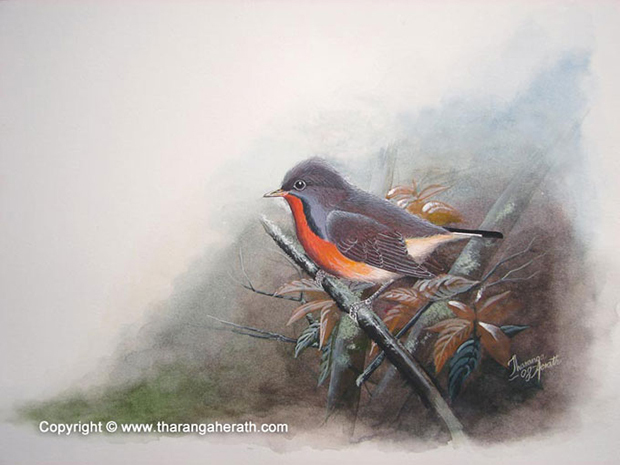 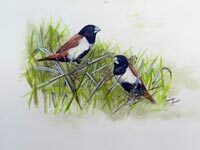 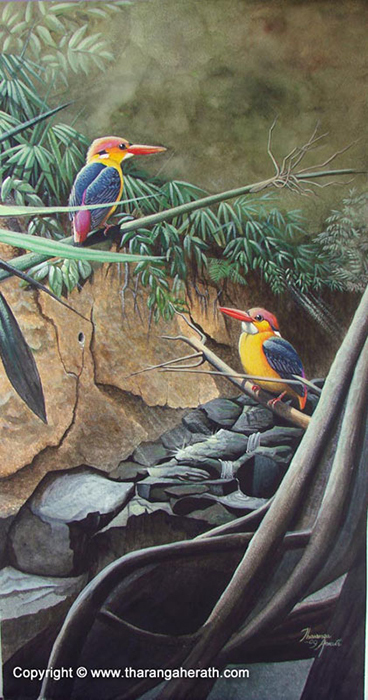 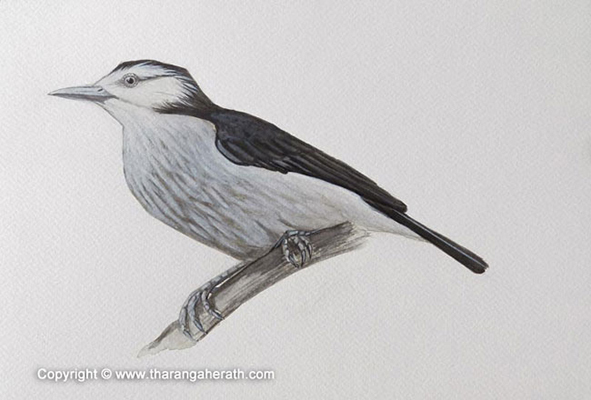 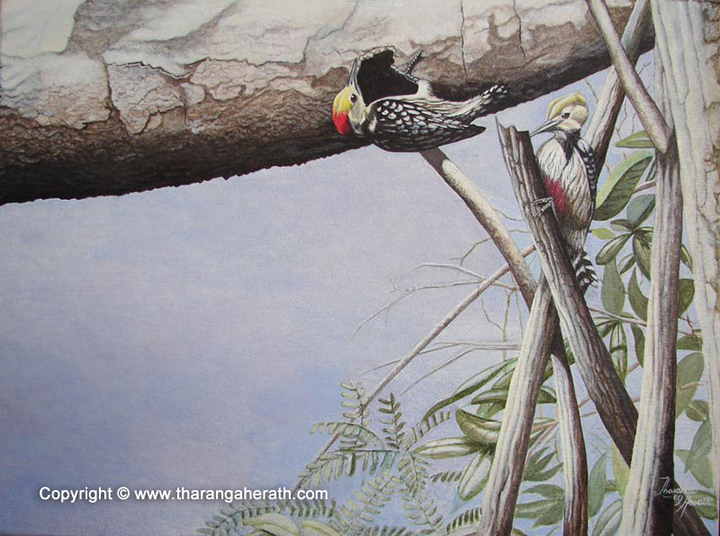 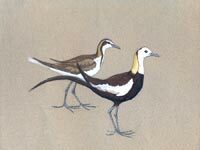 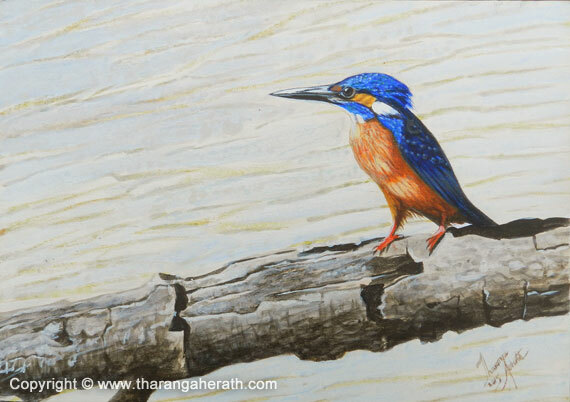 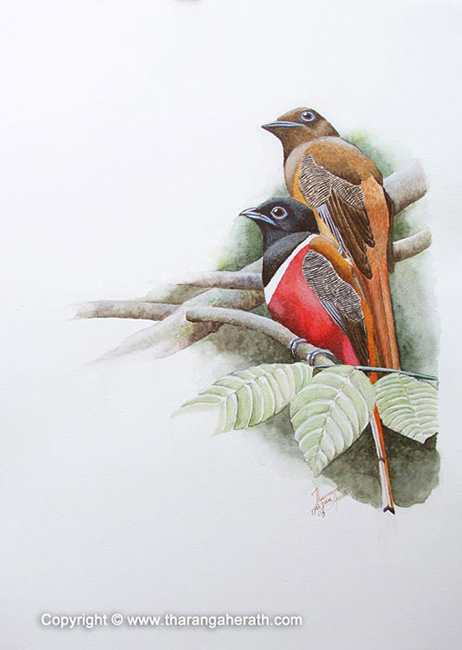 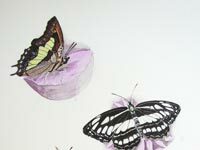 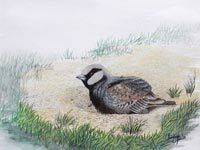 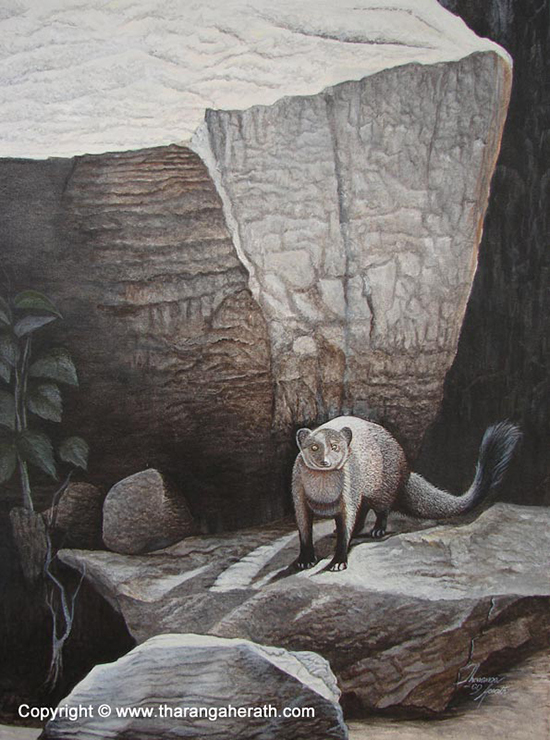 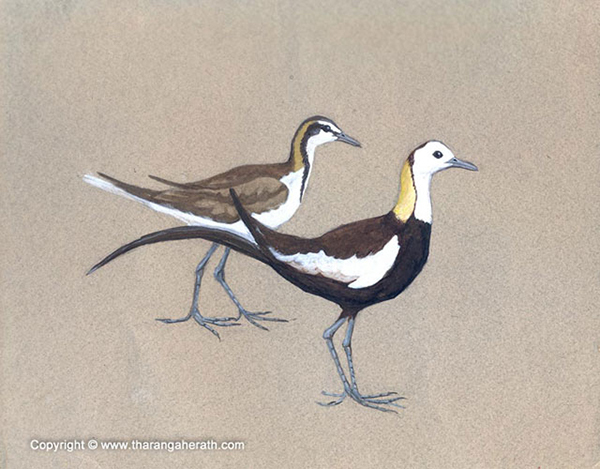 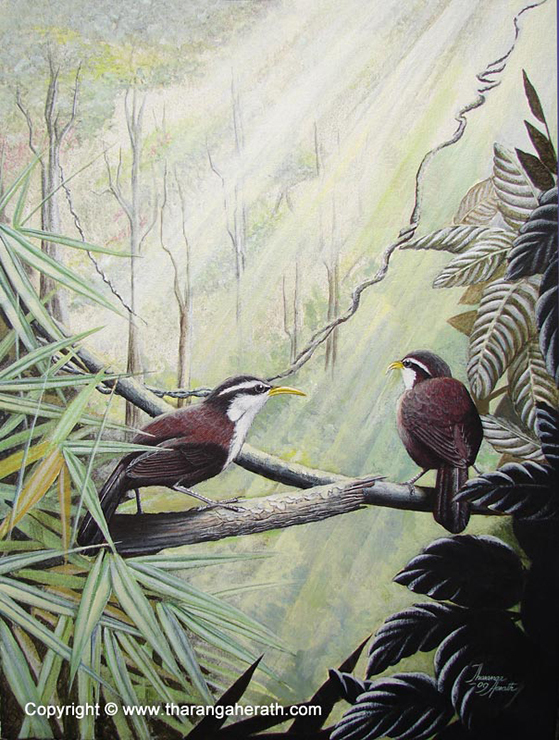 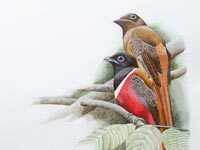 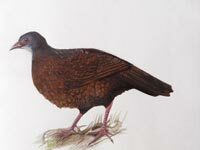 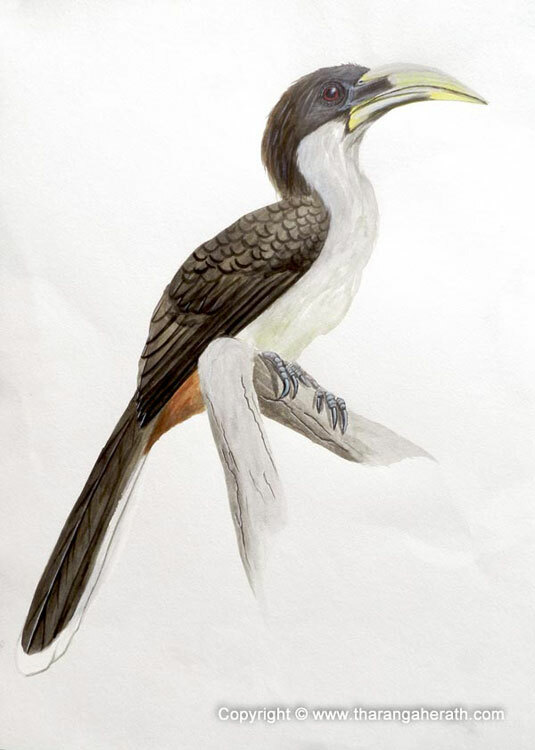 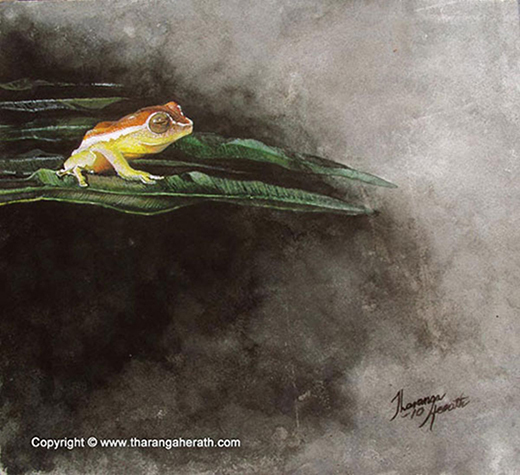 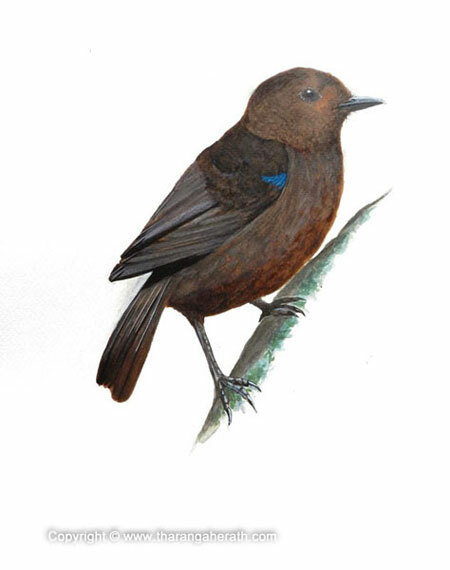 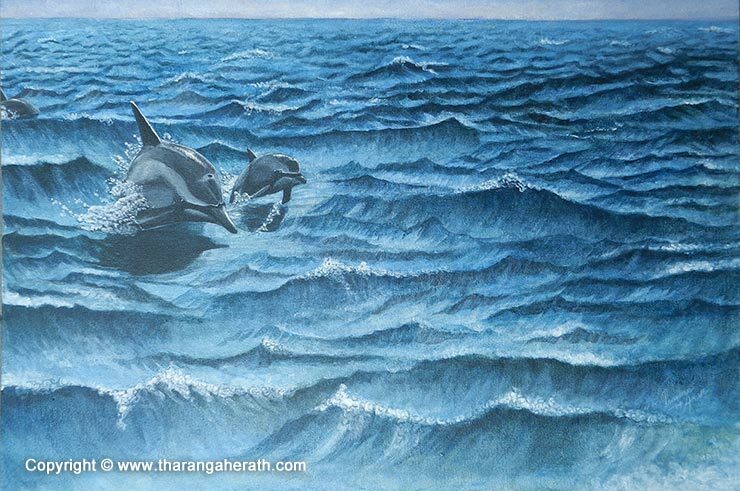 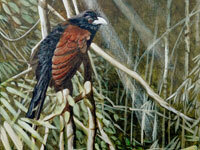 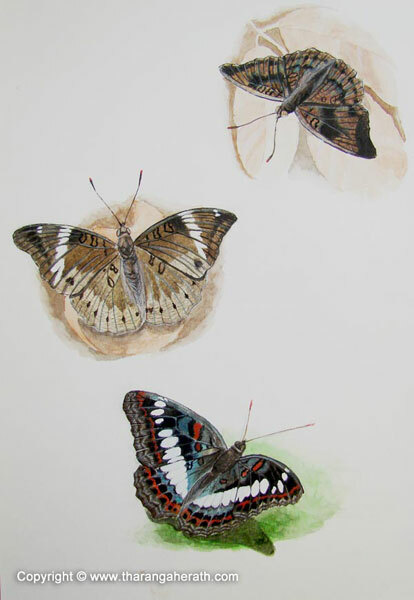 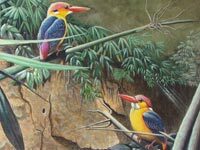 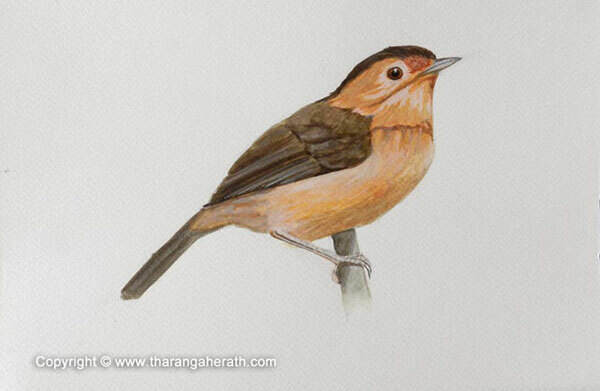 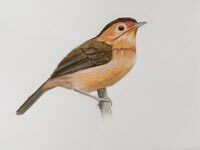 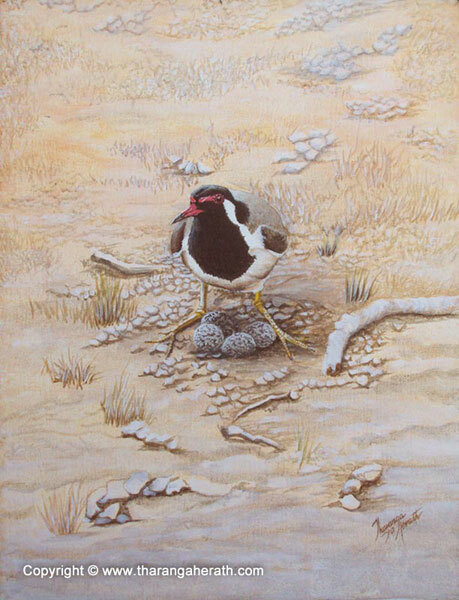 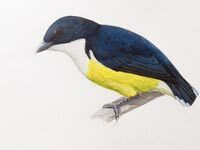 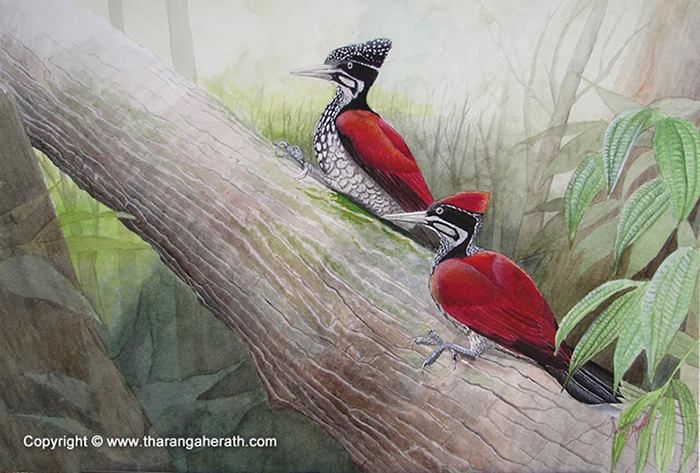 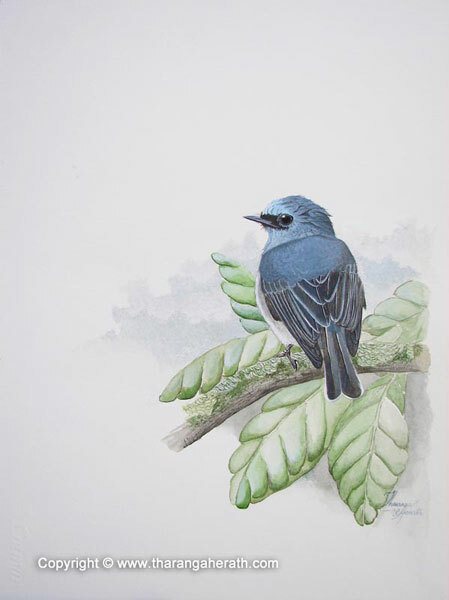 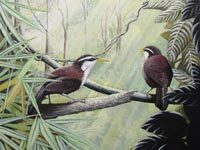 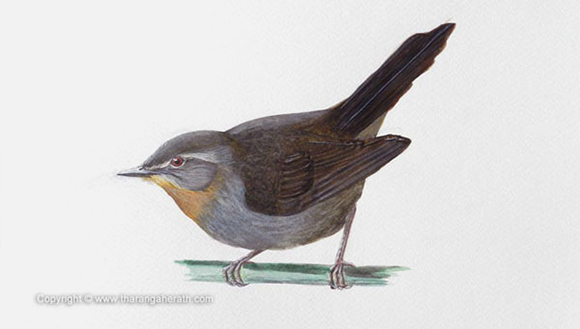 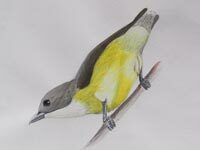 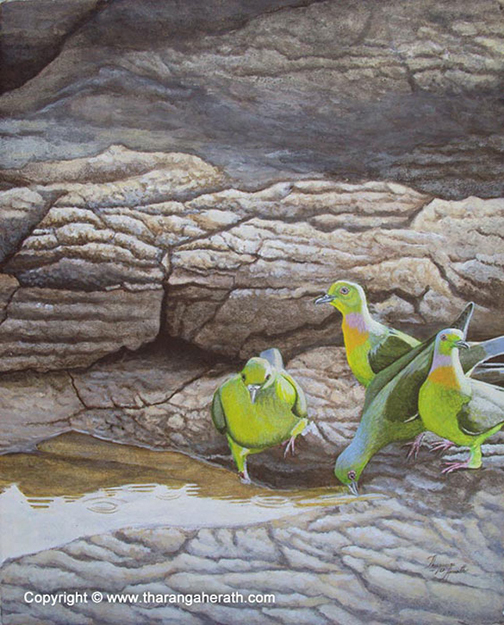 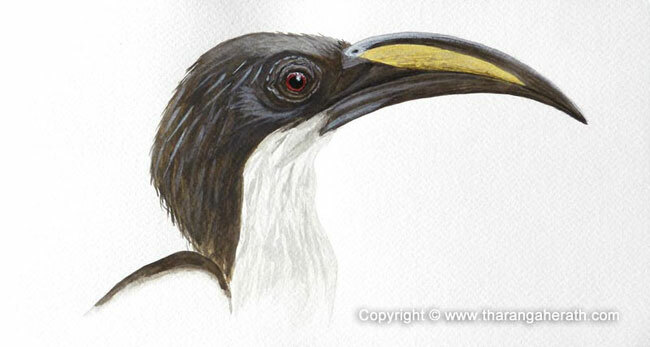 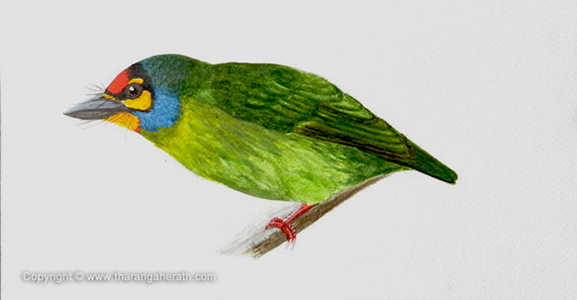 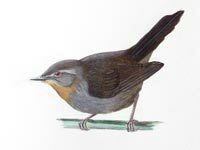 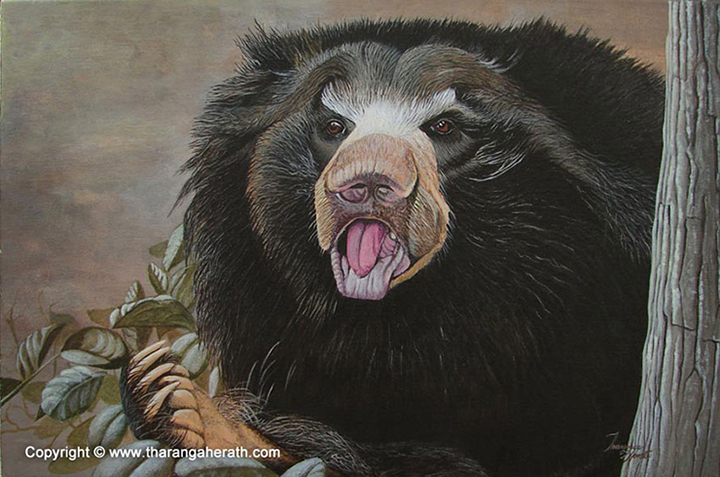 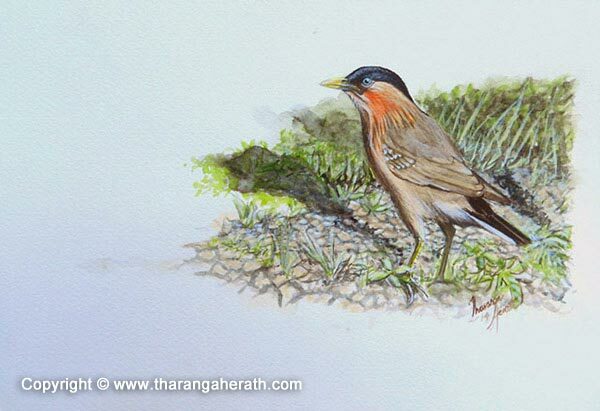 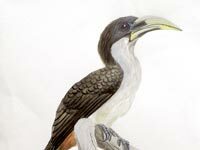 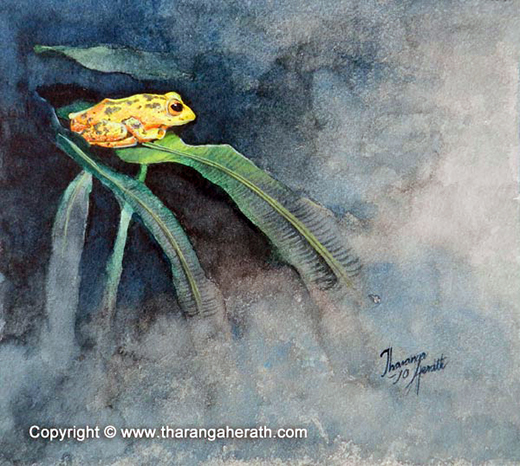 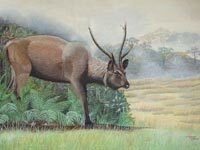 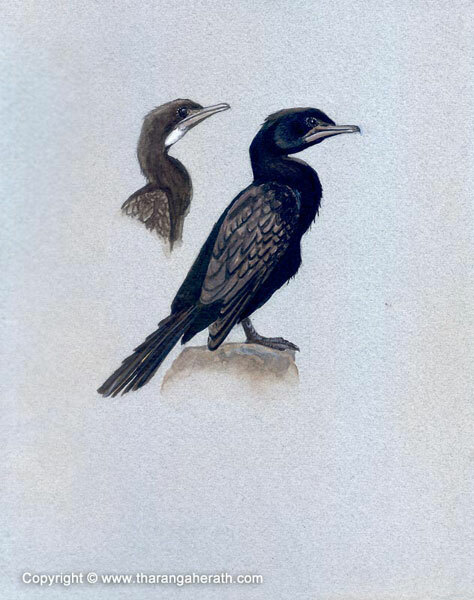 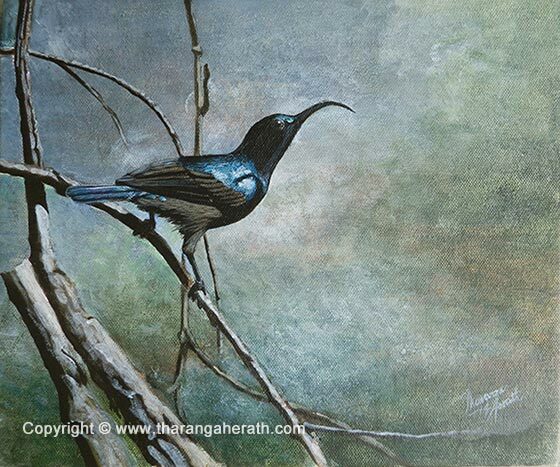 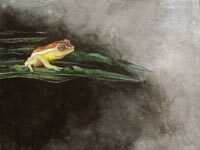 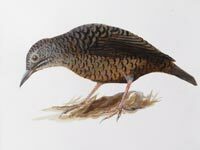 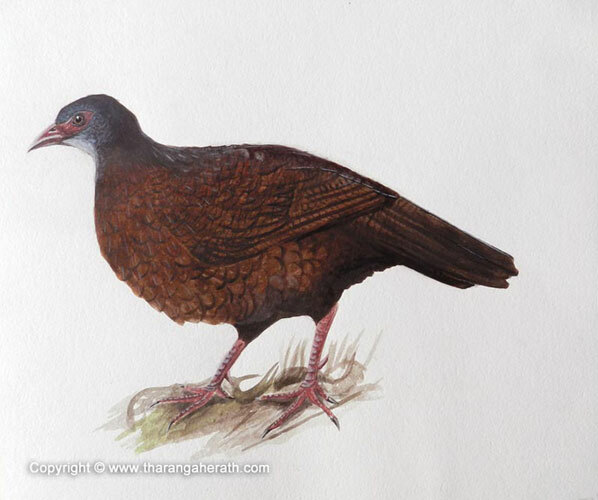 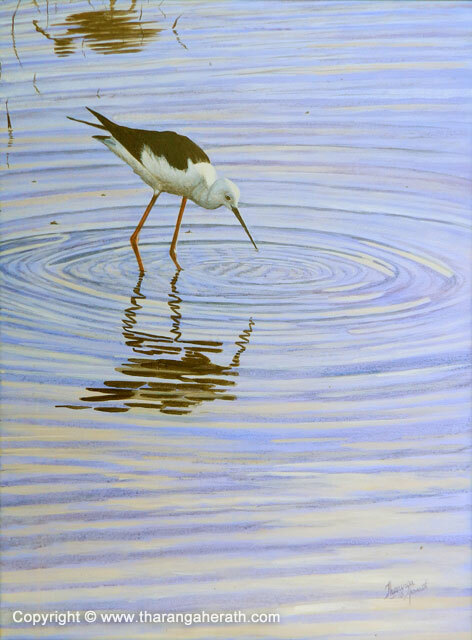 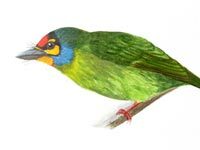 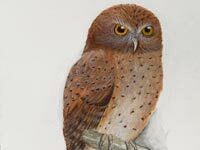 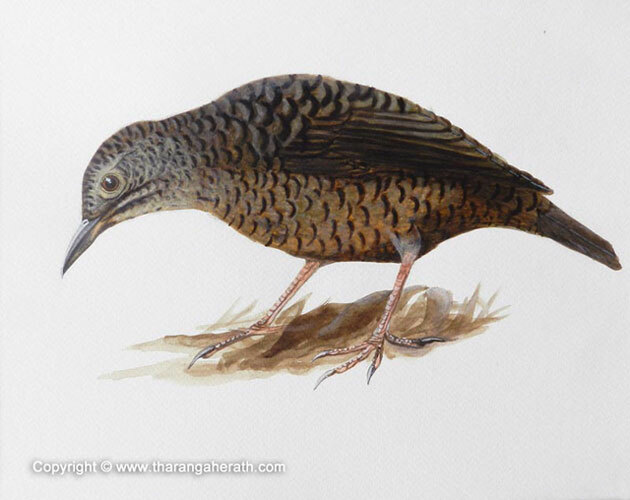 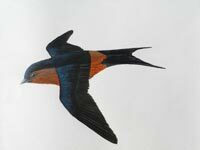 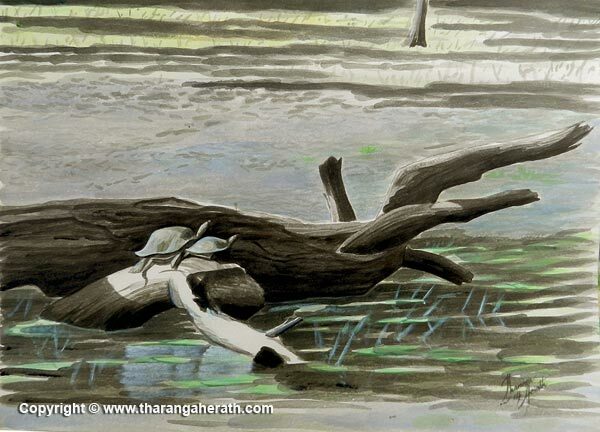 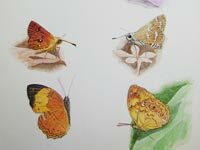 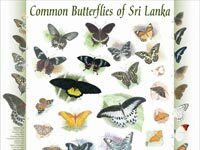 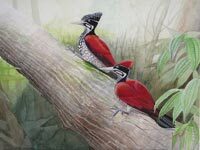 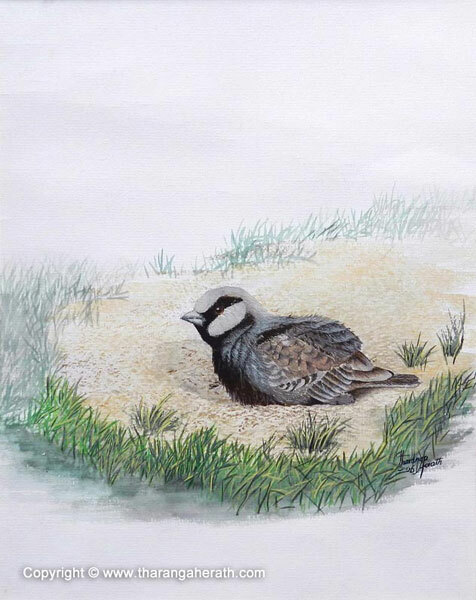 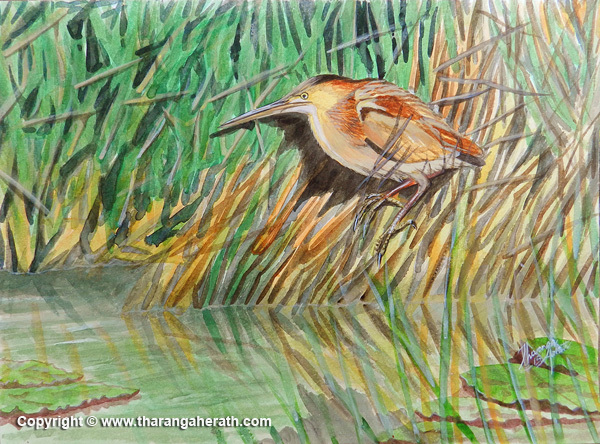 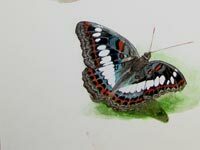 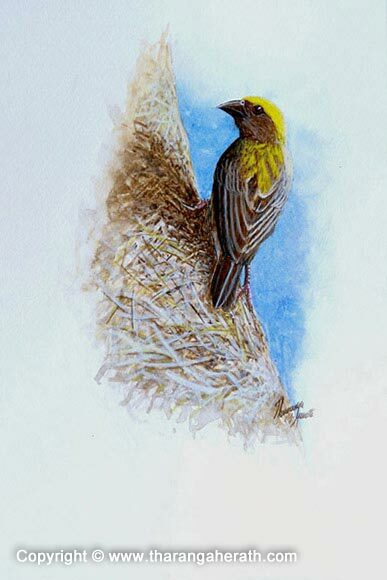 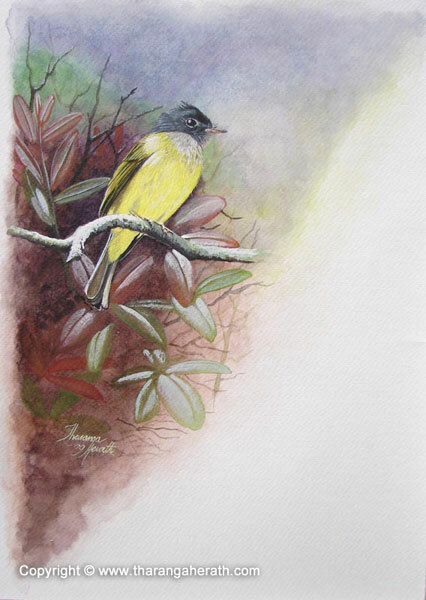 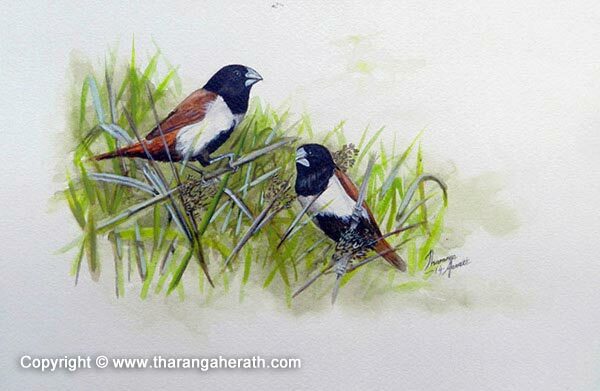 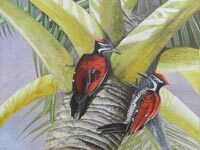 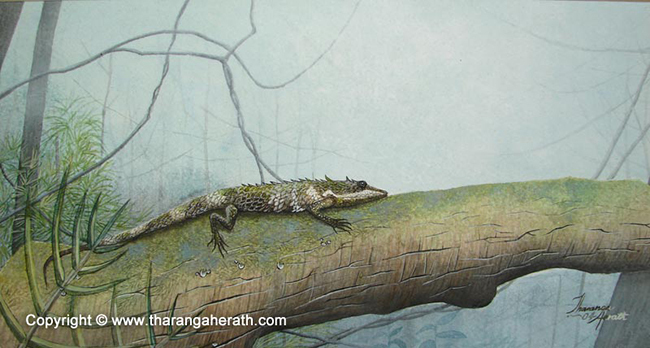 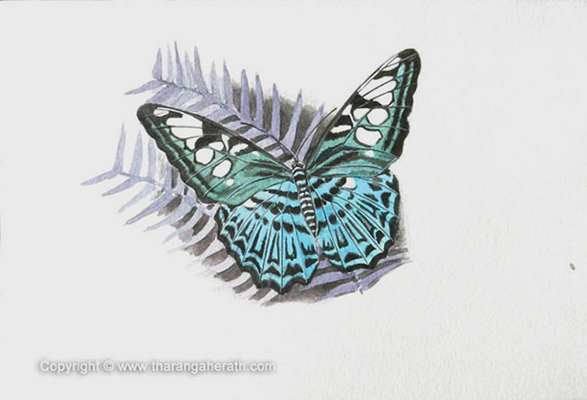 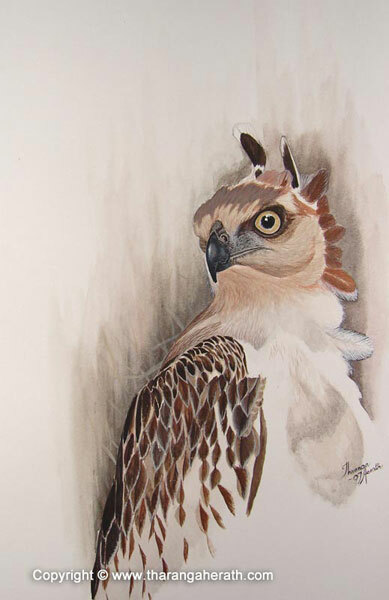 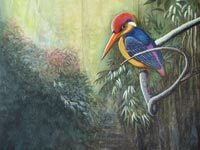 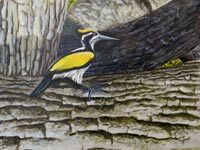 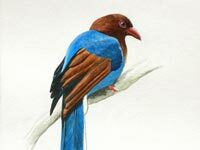 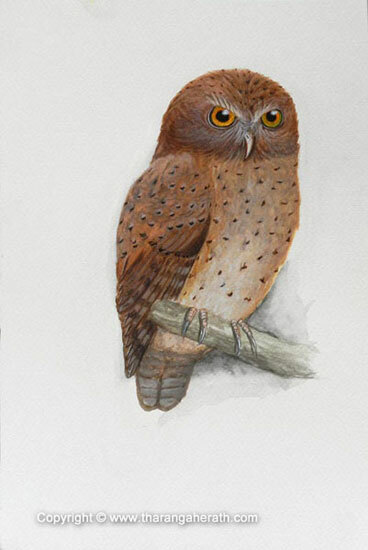 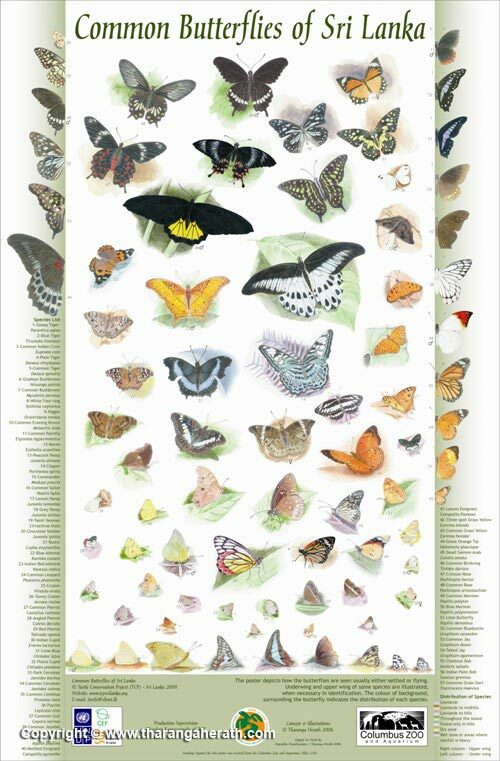 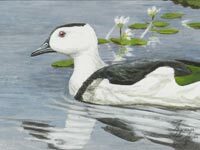 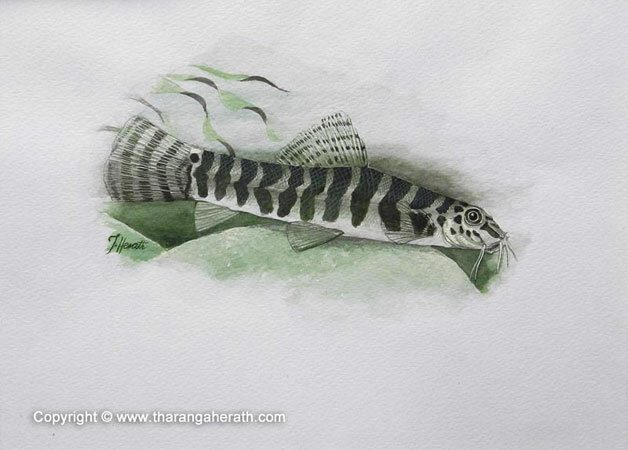 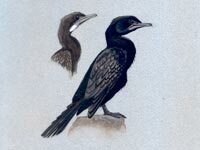 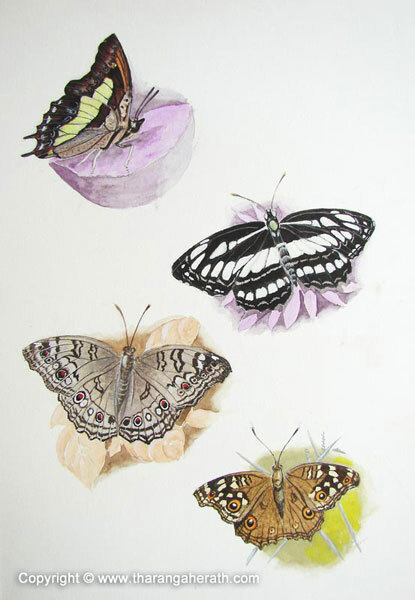 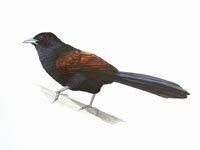 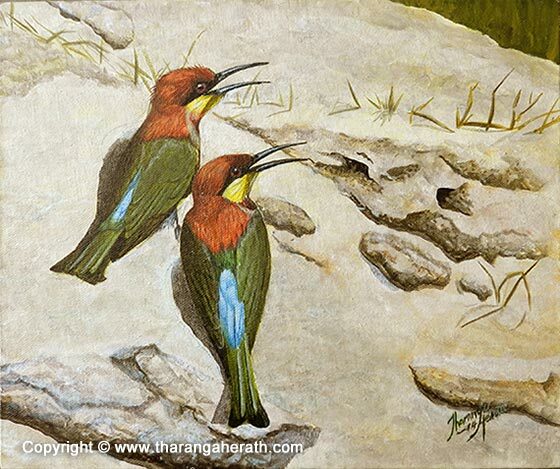 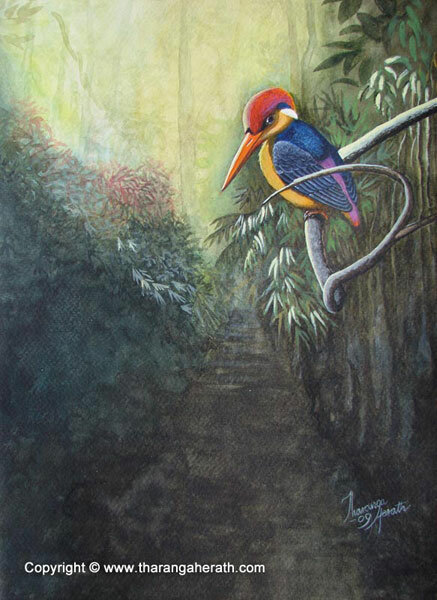 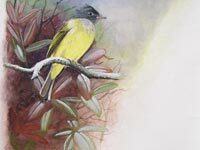 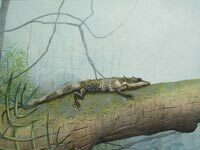 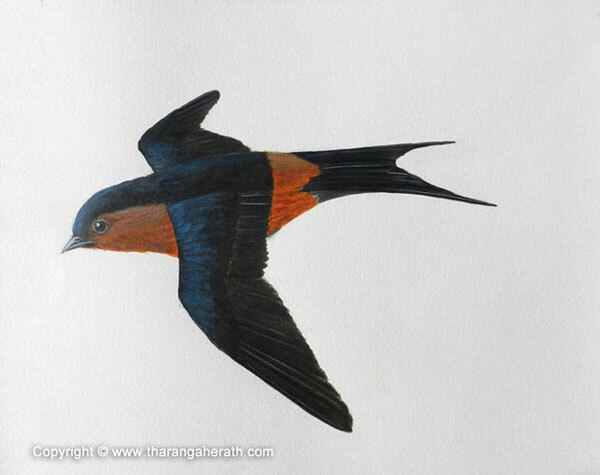 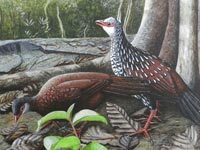 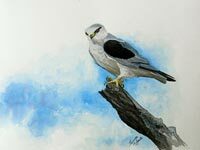 Following are some of the watercolour artwork done for several wildlife publications. 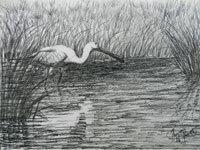 Originals of most of them are available. 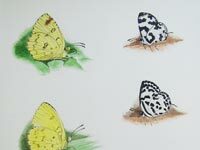 Click on thumbnails for details.